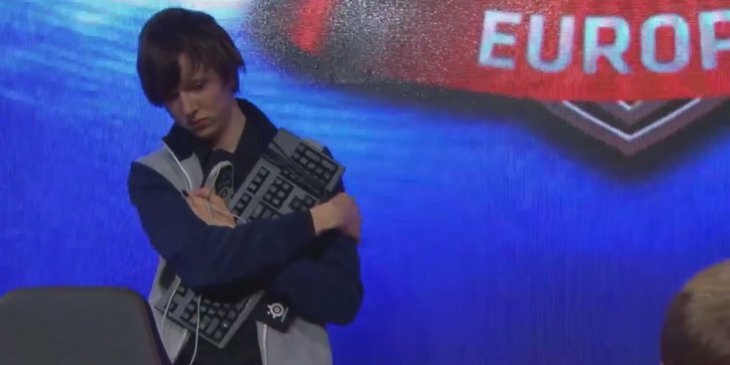 In all honesty though, Gambit looked pretty strong at IEM, and it wasn't only because CLG and dig were doing their best renditions of "NA's Greatest Hits: Historic Throws from Your Favorite Region". P1noy and Edward seemed to have good synergy, Diamond didn't look completely apathetic, and the solo lanes held their own. Team Dignitas Editorial Staff - Up until they lose the game, they're winning. 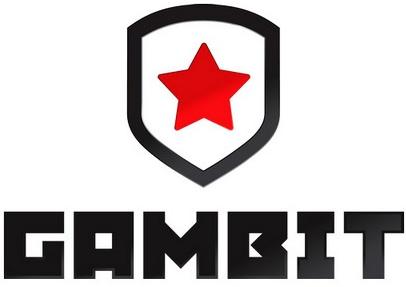 I realistically think Gambit will find themselves middle of the pack around place 4-6 which would be a step forward considering they were 1 game away from having to play a promotion Bo5 for their LCS spot. 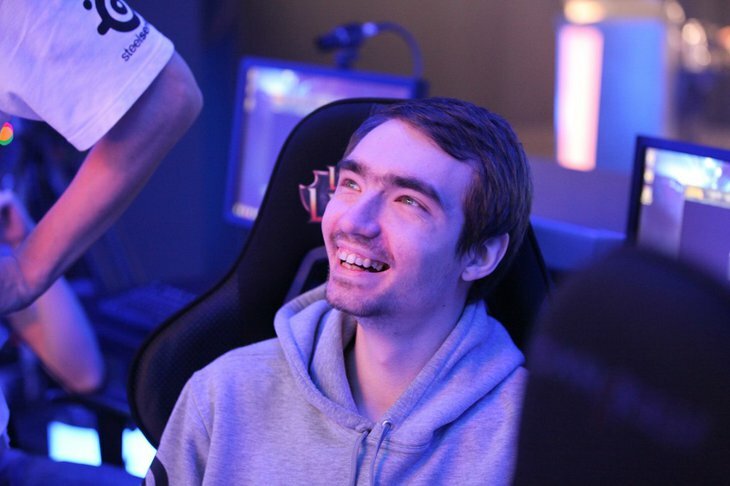 I guess Alliance Elements, SK and Roccat look better on paper for Spring. Rest looks on par or worse to me. I really think that Diamond's performance will make or break the team. 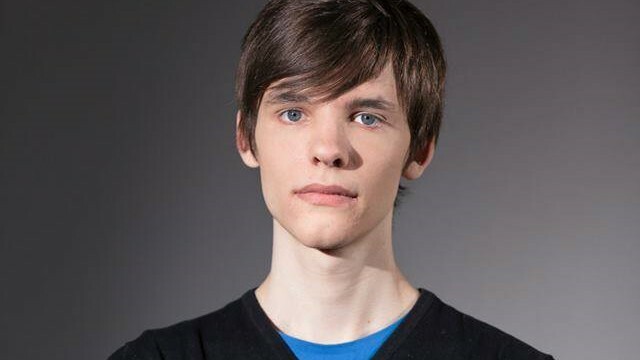 He would have to be a really solid backbone for the team, kinda like Meteos is for C9. But if he can't pull that off, the outlook is bleak for Gambit imo. But I'm still excited to see how it will fold out, would be nice to see them return to glory again. I initially started a topic here with exactly this question. One of the mods moved it to the feedback board. You can find it here. I then decided to make this a proper Fanclub thread. Why are you guys having bad feelings towards Diamond? 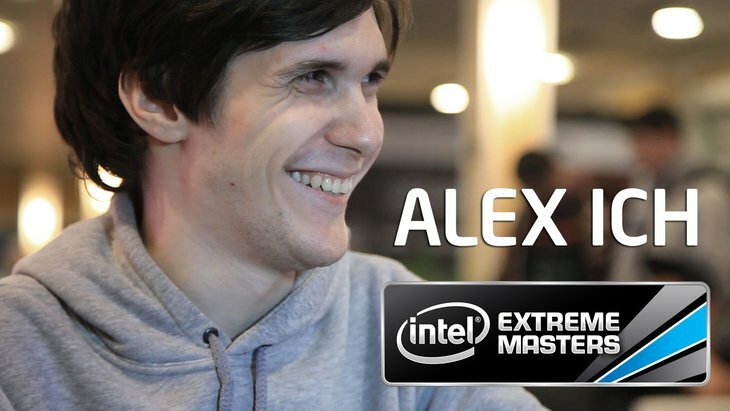 I think he did great in IEM, he seems to enjoy the game once more and wants to bring his A game back. 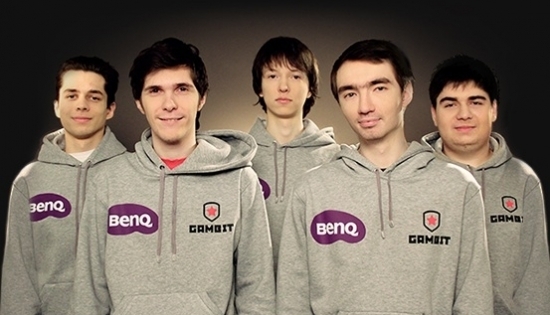 Gambit season 5 World Champions, you hear it here first!! Why are you guys having bad feelings towards Diamond? I dont know which post u mean, but I certainly have not. 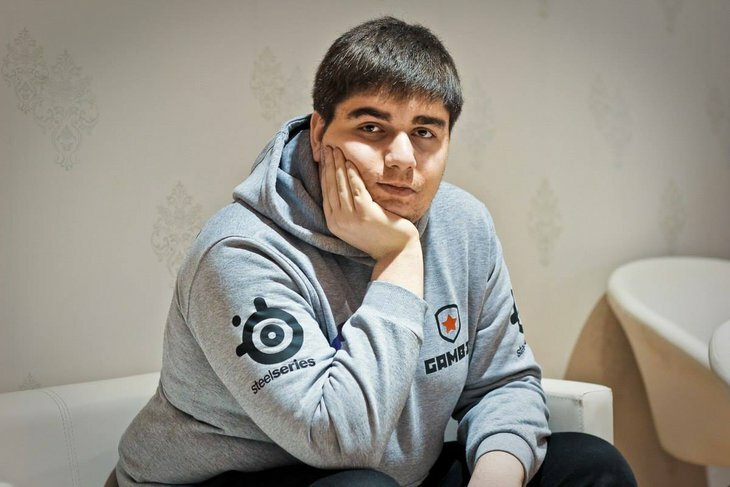 he looked very strong recently and he should be a top3 jungler in EU (together with jankos and svenskeren, maybe shook). 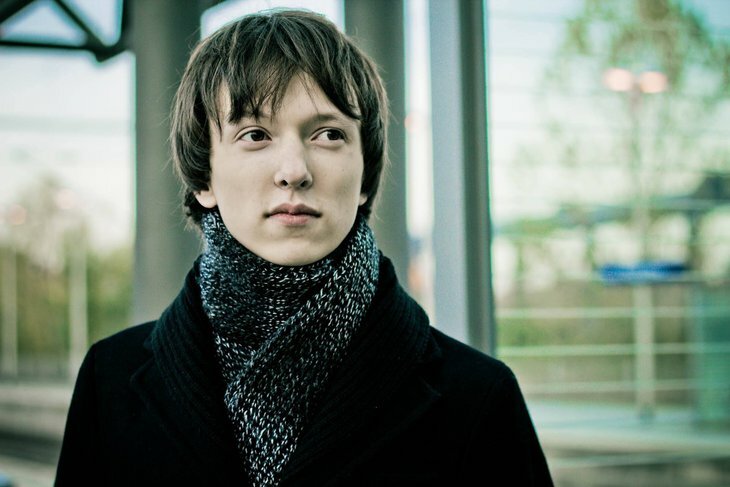 But its hard to rate junglers individually because they depend on synergy with the other laners the most. 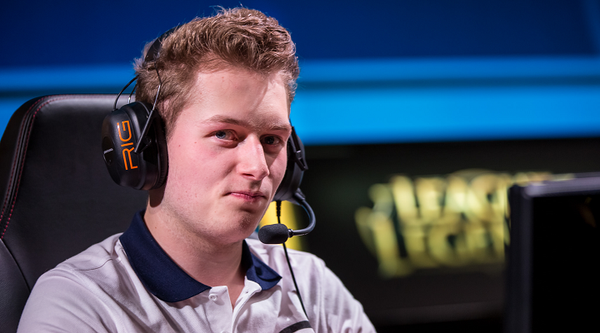 like a good jungler can make a laner look good but also the other way around. 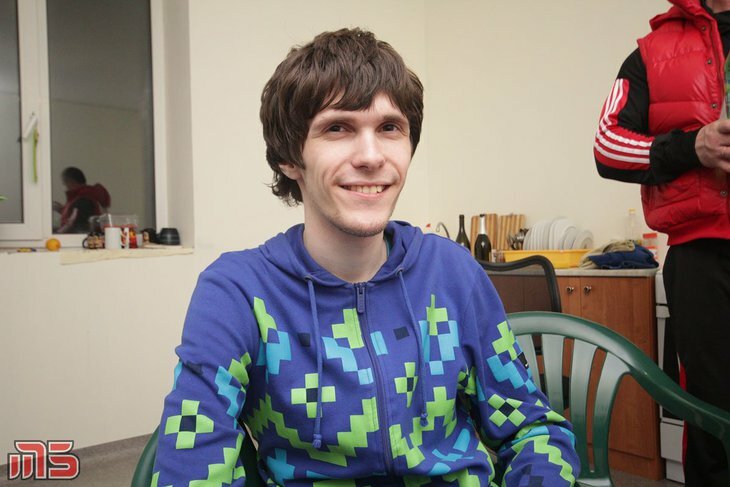 Also Diamond is the last remaining member that played every offline event from beginning till now for M5/Gambit. well... a man can dream. i'ts like half an hour, lol? 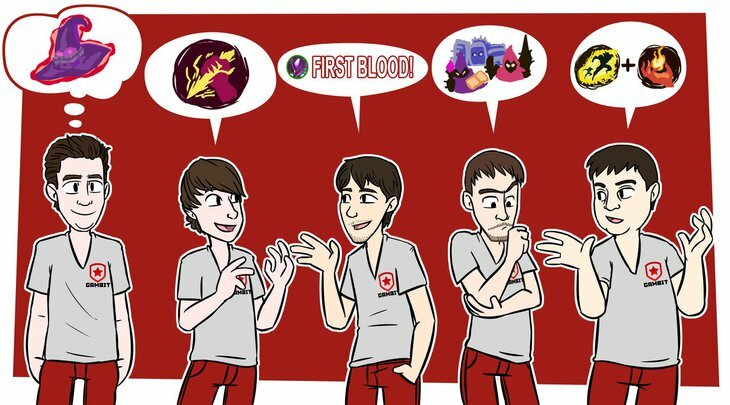 anyone interested in Gambit Fanclub LCS-Fantasy-League? But the current roster is also good. 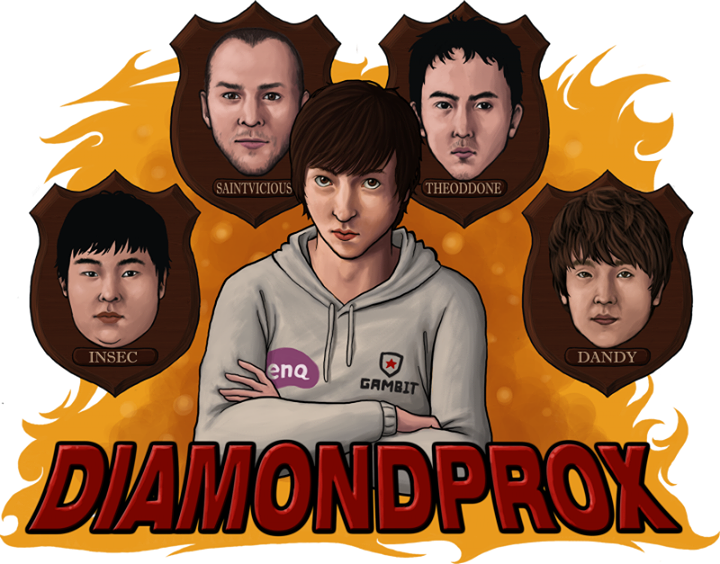 Hope they will make good performance in IEM Championship as they always do! Im up for that m8, never been much of a fantasy player but wanna give it a try this season. 4 player league, so still 3 places open for signup. I'll post a draft time here if we get a full league.